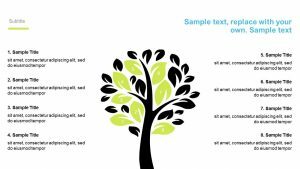 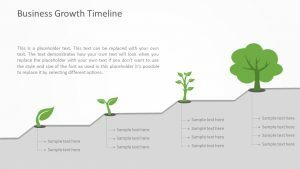 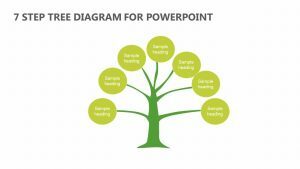 A simple tree PowerPoint template. 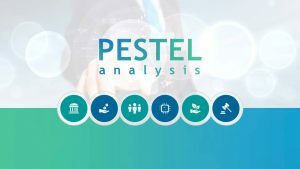 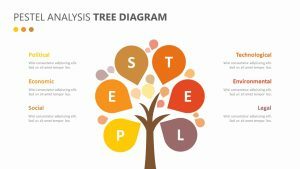 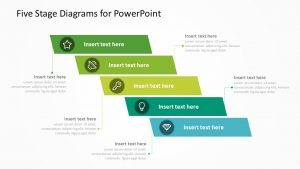 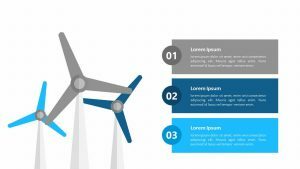 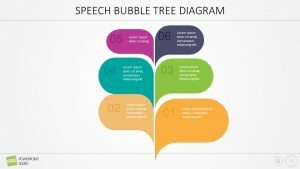 This two slide PowerPoint template contains a fully editable diagram of a tree. 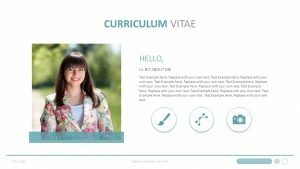 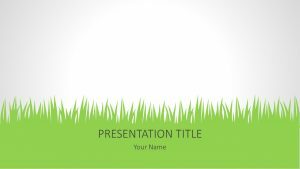 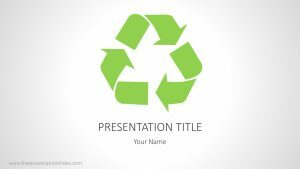 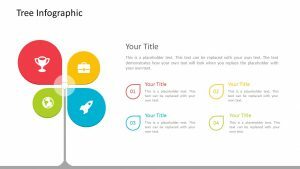 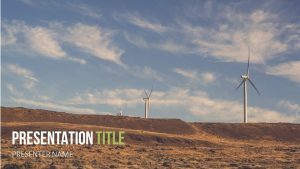 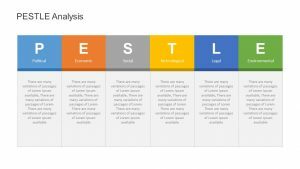 This template can be used in presentations relating to the outdoors, the environment or education. 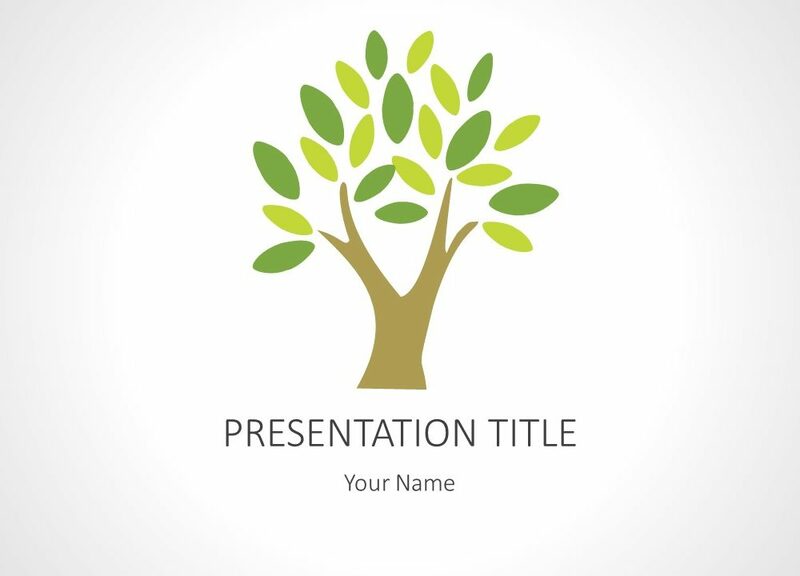 Additional leaves can be added / removed and can be scaled to suit your presentation.